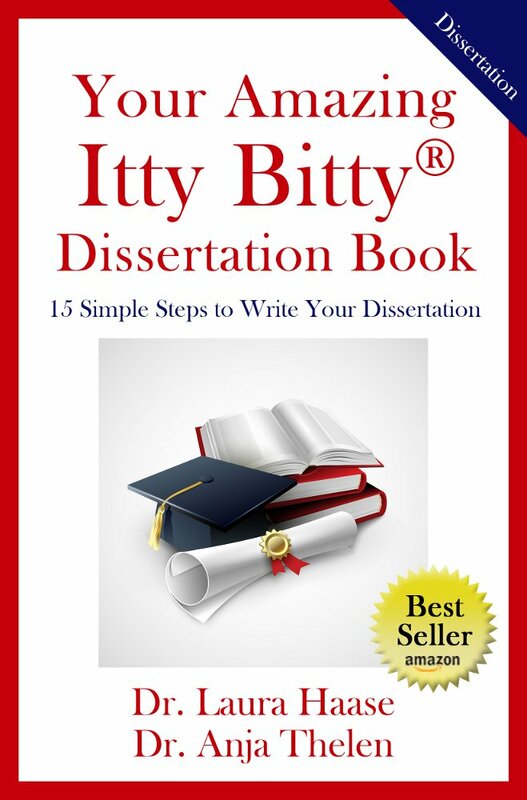 Let Dr. Haase Help You With Your Dissertation! Dr. Haase has been teaching college since 2003 and has been working with doctoral students, coaching them through the process, since 2012, with very successful results. To get you started, Dr. Haase wants to discuss your Dissertation with you to see if she can help you. What have you got to lose? Add your info, click the button, get your 30 minutes and see where it goes. Dr. Haase can shave off YEARS from your task (2-7 years) if you start today!